Beautiful heart-wrenching songs, lively cello tunes and lots of laughter from Edinburgh’s own bubbly queen of folk Wendy Weatherby and her all-star band, featuring Fiona Cuthill on fiddle, Stevie Lawrence on guitar and Sandy Brechin on accordion and keyboards. Expect to hear fantastic traditional Scots songs and cracking traditional tune sets, featuring many of Wendy’s own compositions. 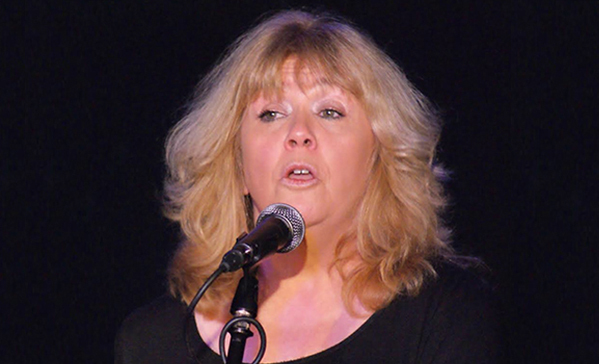 Wendy has a big voice and a big personality and is a well-known name in both the folk and jazz worlds, as well as in theatre, where she has composed for and performed in a multitude of shows.